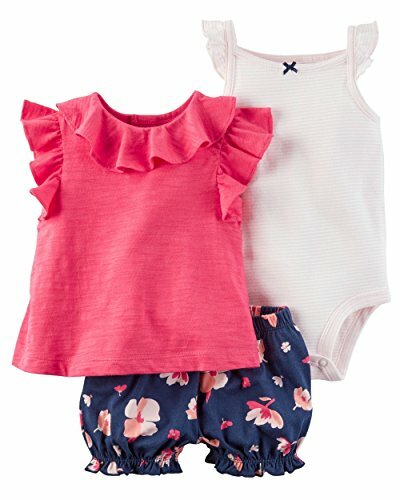 This charming three piece outfit set from Carter's includes a ruffled tee, bodysuit and floral print diaper cover. 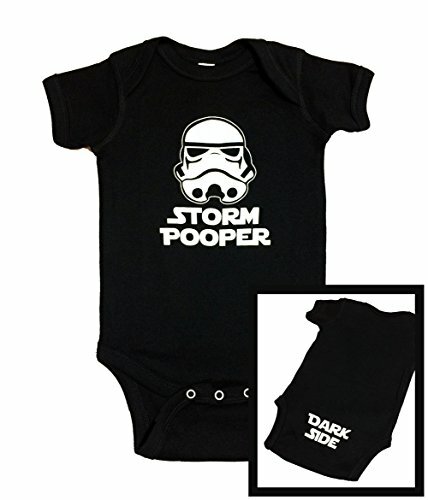 Cute Star Wars Inspired Baby Bodysuit, "Storm Pooper" + "Dark Side" (on the bottom backside of the bodysuit) This Star Wars bodysuit is the perfect baby shower gift! It has Dark Side on the bottom backside of the bodysuit. 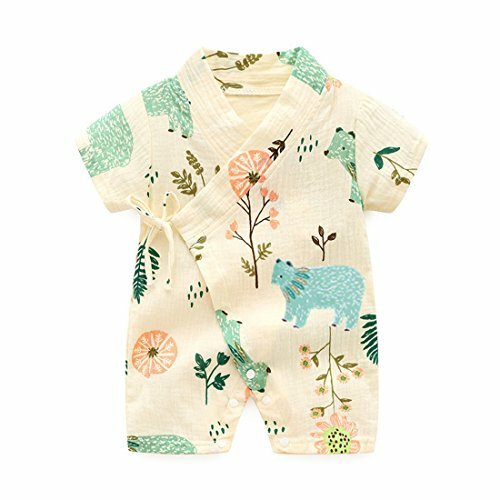 So cute and sure to bring a lot of smiles to the family. Perfect for your child's first Birthday or for everyday use. ********************************** 2 Graphic's Per Bodysuit **************************************** All of these Bodysuits are made right here in house! 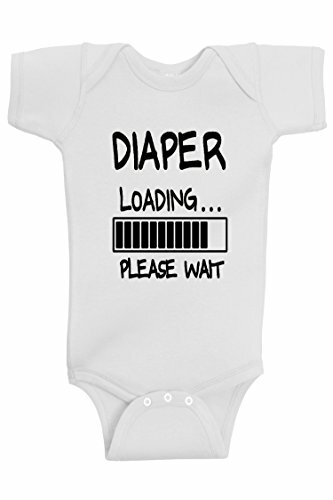 We use 100% cotton Bodysuit's with a super soft barely there transfer method. 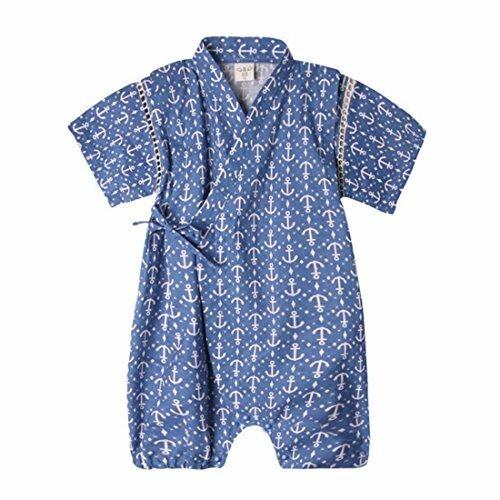 To ensure a long lasting design with a super soft feel for your little one! 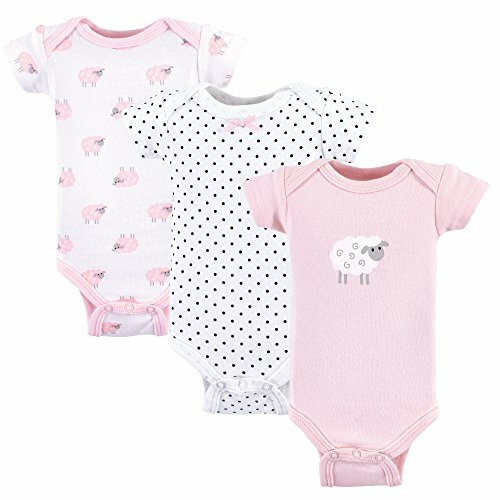 We use either Carter's or Rabbit Skin's Bodysuits, depending on stock levels. If you have a preference please contact me. Colors may vary slightly. 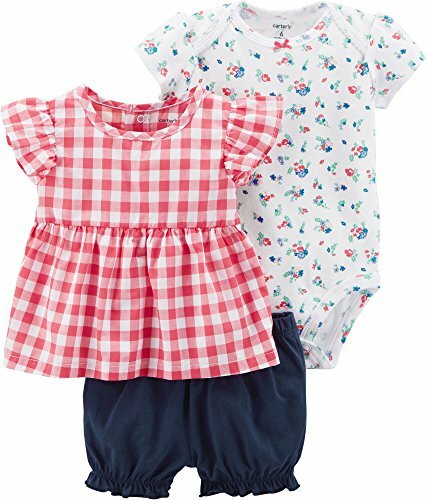 This delightful outfit set by Carter's includes a floral print bodysuit, gingham print tee and diaper cover.